Cannon Cardinals, The Rapture, and Digital Mayhem! 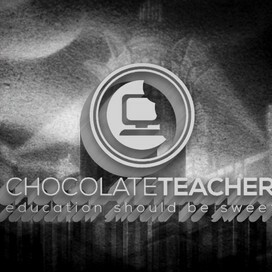 Michael Lang, the Chocolate Teacher, will be on campus all day on each and every Tuesday! Need resources but don't have time to find them? No problem. Looking for SmartBoard strategies? No problem. iPad strategies needed? No problem. No jellybeans? Problem. I hang out with Dee when I'm not in classes. RSVP by sending an interact. We can chat, collaborate, or just talk about how awesome a teacher you are. And the Next, Next One?